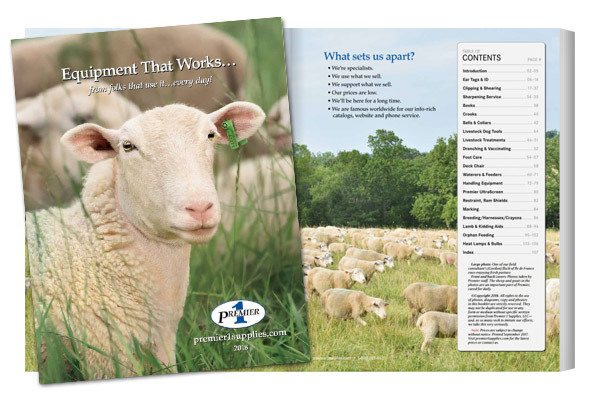 Click to see the new digital version of “Premier’s Equipment That Works” catalog. Did you know? You can now flip through a digital version of our catalog online. For folks who want a printed copy of our new “Equipment That Works” catalog, don’t worry, it’s coming soon! The new catalog will be on its way to you the first week of October. Not on our mailing list? You can request a FREE catalog be sent to you.